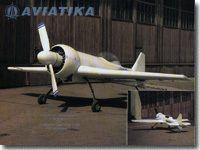 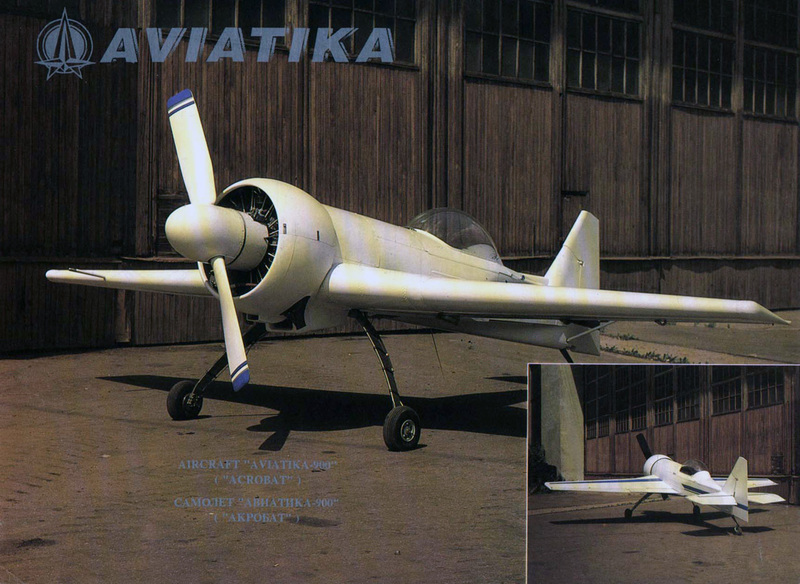 Aviatika-MAI-900 «Acrobat» — is a single-seater acrobatic champion-class aircraft intended for modern aerobatics. 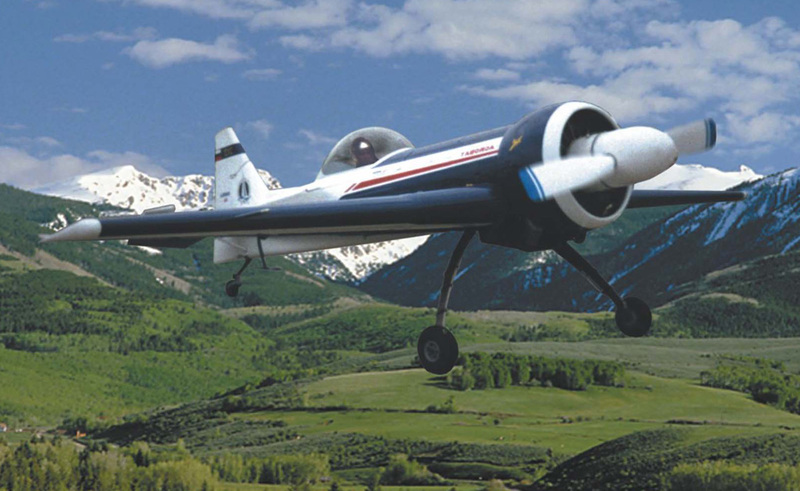 The aircraft design contains a plenty of the new technical solutions, allowing it to compete confidently with the best aerobatic aircraft of the world. 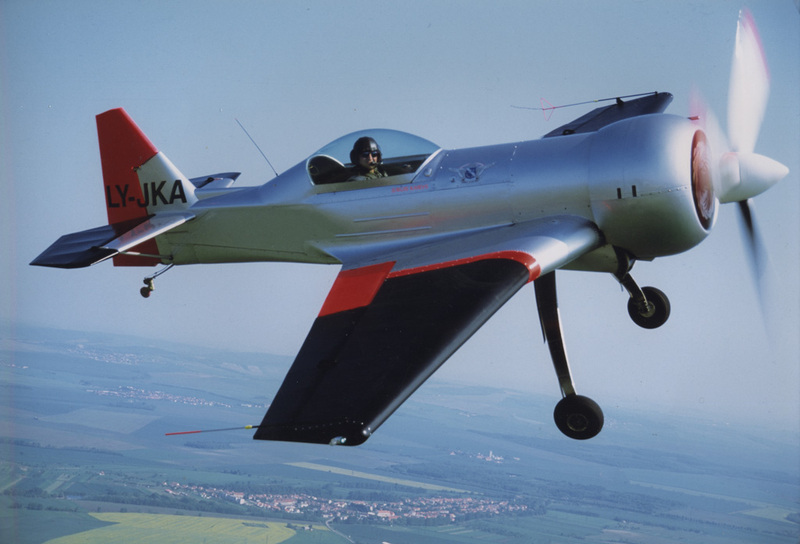 The main distinctive feature of the Aviatika-MAI-900 is its significant thrust-to-weight ratio, which allows a pilot to show his individuality and to trace any new tendencies in the development of aerobatics. 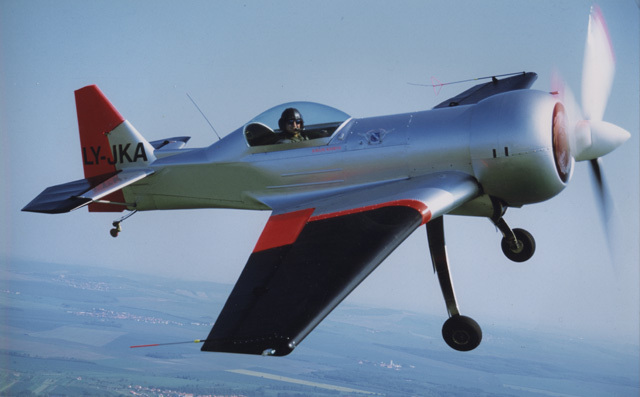 In 2004 Lithuanian aerobatic pilot Jurgis Kairys won Grand prix FAI on aerobatics by plane Acrobat (under name JuKa). 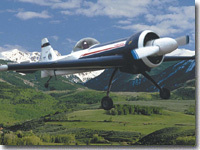 The aircraft has passed a full range of flight tests in the LII institute.